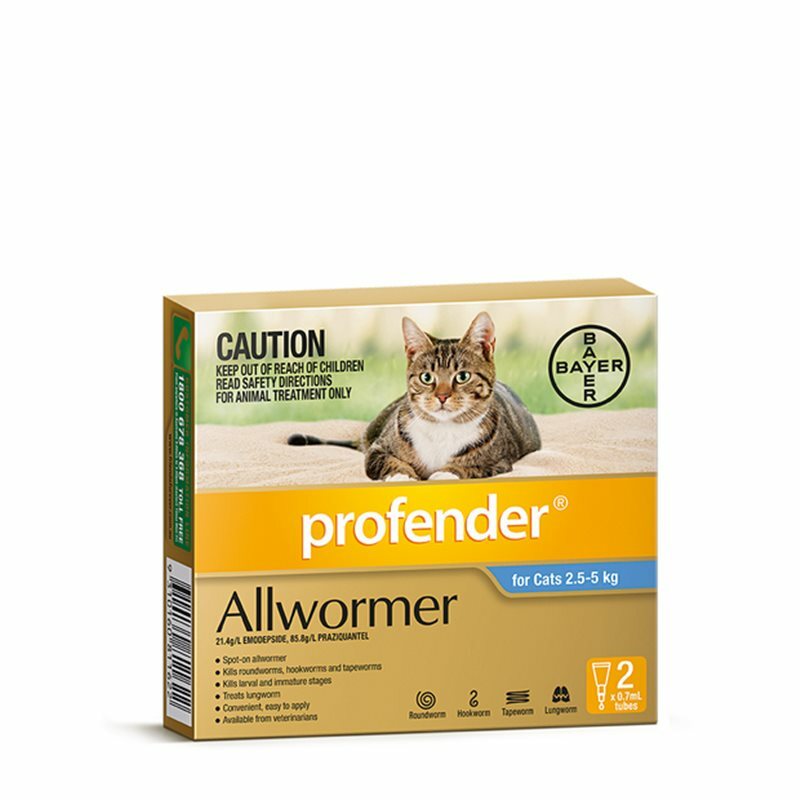 Profender is the only spot-on Allwormer that kills every type of intestinal worm in cats. 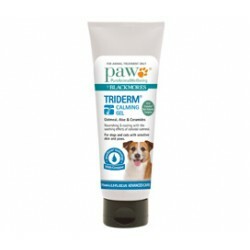 Profender kills all infective stages of roundworms, hookworm and tapeworm. 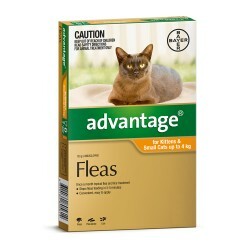 All with one easy spot-on treatment so you don’t have to endure the trauma of tableting. 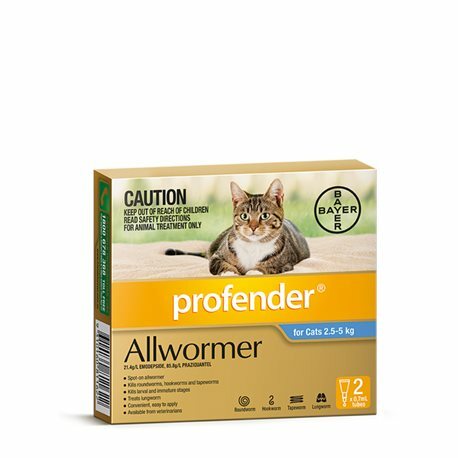 And while it’s tough on worms, it’s gentle on your cat. 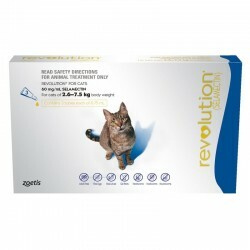 It’s safe for kittens after 8 weeks of age and can be used during pregnancy and lactaction.